On this week's Spiritual Tea Podcast, we chat about New Englands Owner, Robert Kraft, as well as DC Comics cancel of "The Second Coming" series. 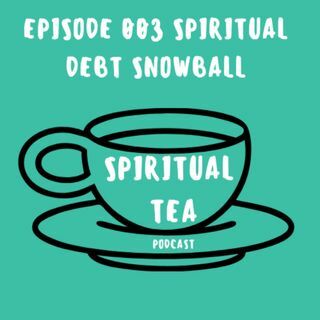 We also chat about the spiritual debt snowball method. All over a cup of tea.